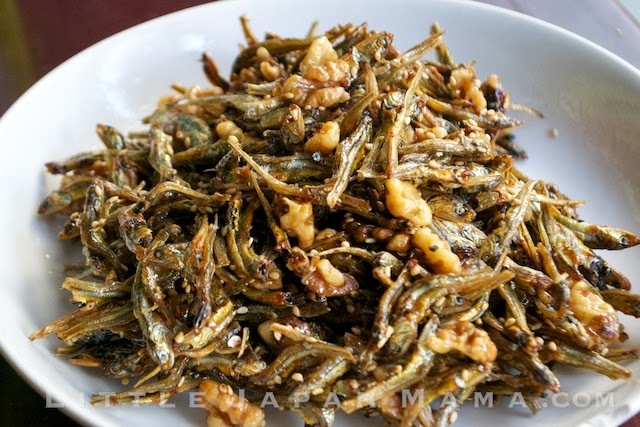 A typical Japanese meal consists of rice, a main such as fish, and several small side dishes. Here is my collection (in progress) of those small dishes which add variety to your meal. 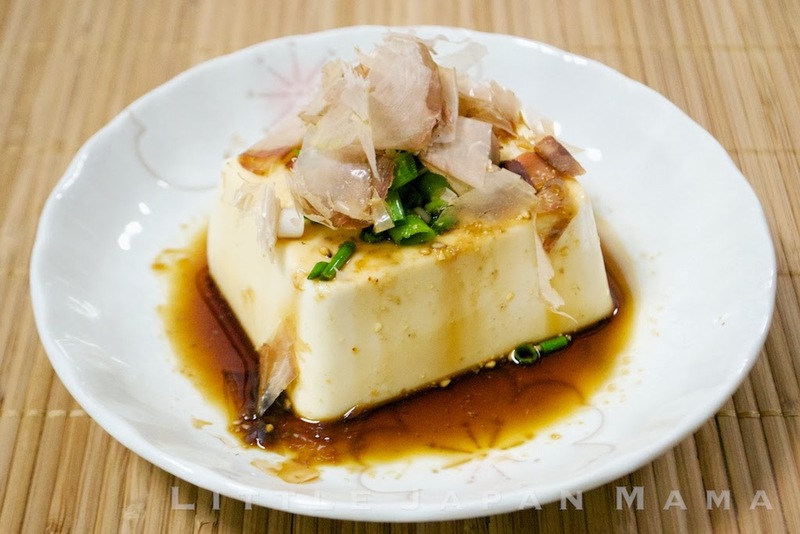 Hiyayakko - Deliciously fresh, it is simply Cold Silken Tofu with Soy Sauce. 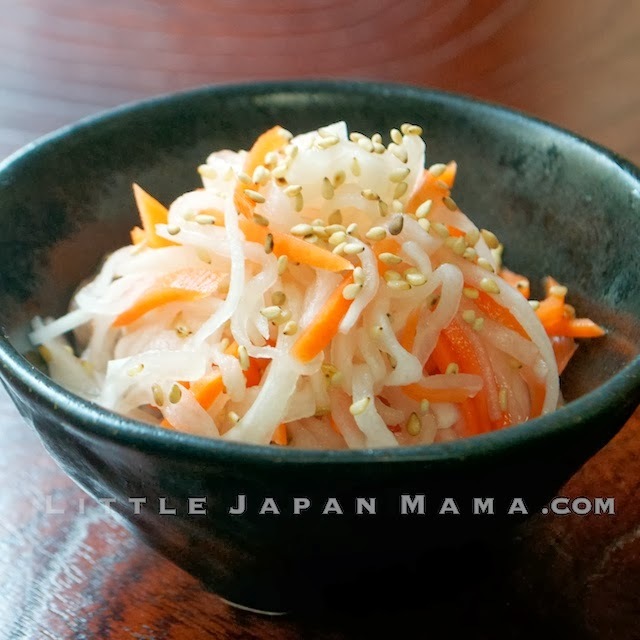 Great as an easy side to any Japanese meal. Tazukuri - (Kozakana) Tiny dried fish, cooked with sugar, mirin, sake and soy sauce, and sprinkled with sesame seeds and walnuts if you like. Corn Potage Classic Japanese Yoshoku snack soup, so easy to make at home.